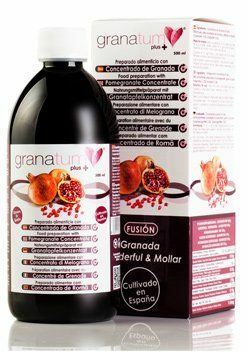 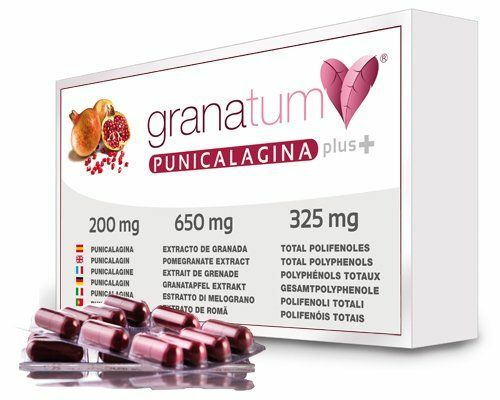 In 2014, Granatum Plus widened its product range to include other Mediterranean fruit, which, along with the pomegranate, are also rich in readily assimilated antioxidants. 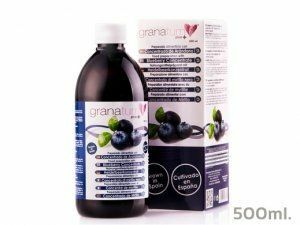 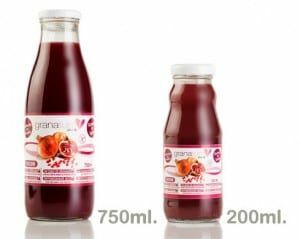 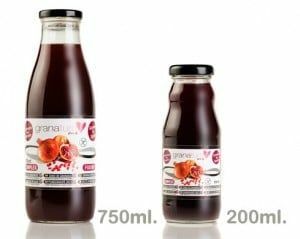 He introduced new fruit juices to the market, including Blueberry, Fig, Lemon juice and Blueberry juice, all of which are 100% natural and of the finest quality. 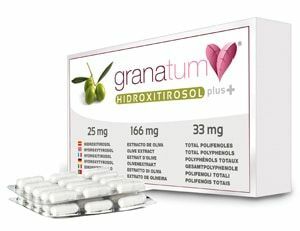 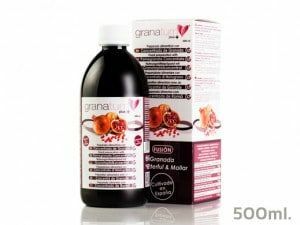 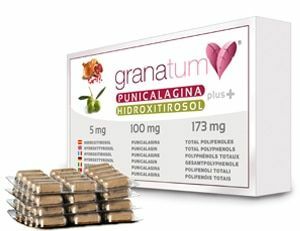 In 2015, to commemorate the company’s 10th anniversary, Granatum Plus incorporated Extra Virgin Olive Oil enriched with Hydroxytyrosol into its product range, as well as blueberry concentrate, Olive Extract capsules with a high Hydroxytyrosol content and finally, capsules combining Olive Extract and Pomegranate Extract.